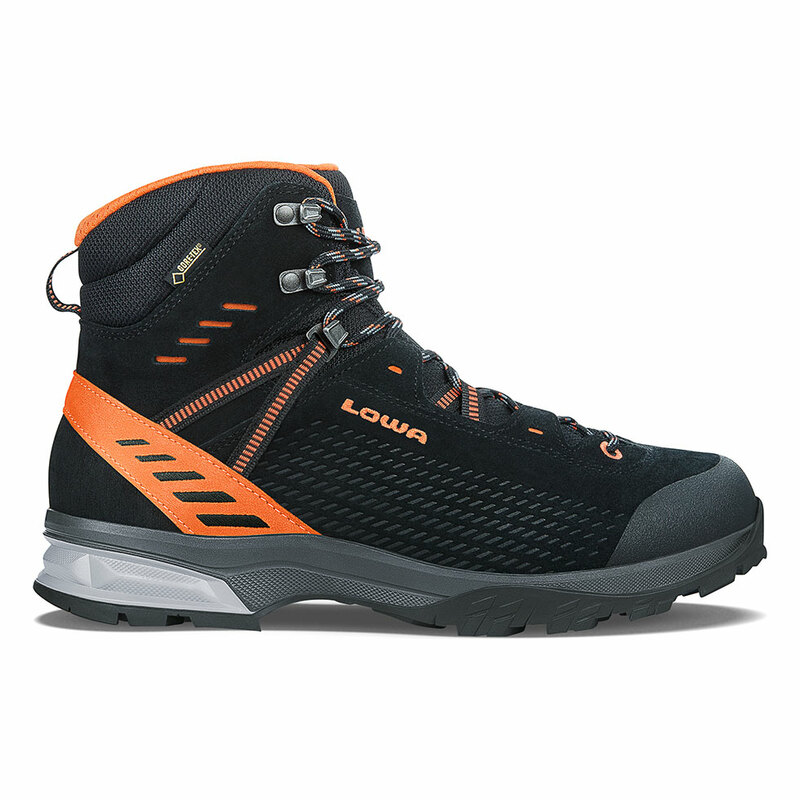 This lightweight trekking boot is loaded with technical details, including TPU heel & toe abrasion guards, a slingshot heel design, and strap lacing to keep weight down. It’s snug-fitting and firmly supportive underfoot, which allows for a more precise feel and protection on uneven terrain. Durably waterproof/breathable.